Note: This article was first published on 25th March 2018. Jeez, where have you been? 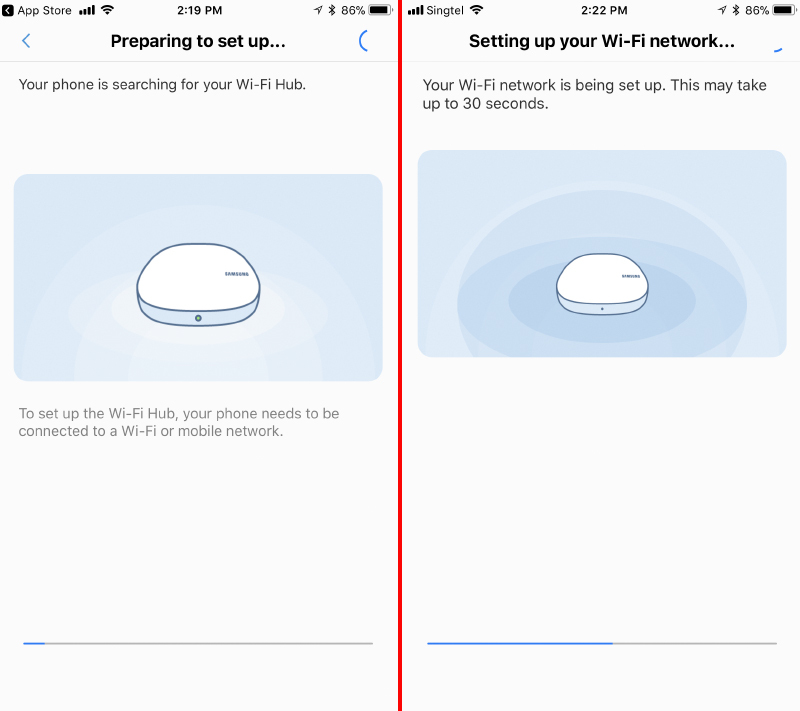 To put it briefly, it refers to a wireless system where multiple nodes contribute to spread Wi-Fi across an area and using the same Wi-Fi network name (SSID). This is particularly useful in solving the problems of Wi-Fi dead spots in homes. You know what? You should read our mesh networking guide before you continue reading this review to ensure you're familiar with the basics. Ok, talk me through the basics of the Connect Home Pro. 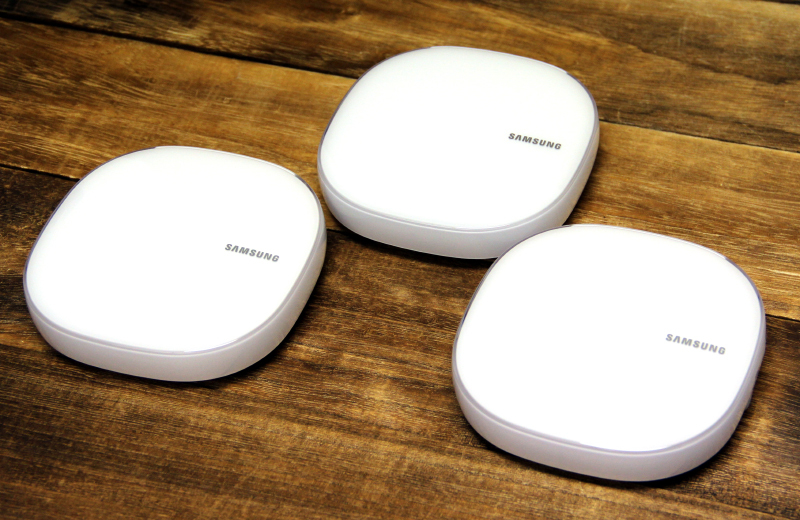 The Connect Home Pro is Samsung’s first mesh networking system. 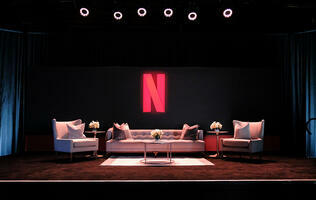 To help it stand out from the crowd, it is also a smart home hub but more on that later. 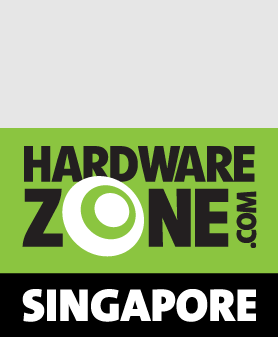 The Connect Home Pro is classified as an AC2600-class dual-band router. It is powered by a 1.7GHz dual-core Qualcomm IPQ8065 processor and supports speeds of up to 800Mbps on its 2.4GHz network and 1,733Mbps on its 5GHz network. This is pretty impressive, considering most other dual-band mesh networking systems only supports speeds of up to 867Mbps on their 5GHz network. But of course, this is just its specifications, its real-world performance will be vastly different and we will talk about that later. 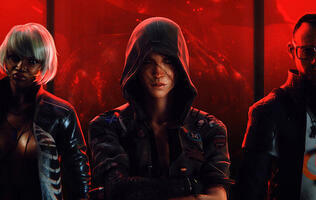 There is a non-Pro version? Yes, Samsung also has a regular Connect Home mesh networking system that is slightly slower. It looks just like the Connect Home Pro but it is classified as an AC1300-class dual-band router. Powering it is a 710MHz quad-core Qualcomm IPQ4019 processor and it supports speeds of up to 400Mbps on its 2.4GHz network and 867Mbps on its 5GHz network. It’s less pricey, so if performance isn’t a big deal, you might want to consider the regular Connect Home instead. Will it match my furniture? Unlike traditional routers which typically just sits in one spot in the house, mesh networking systems - by virtue of their purpose and the way they work - have to be positioned around the house, so design becomes even more important. Thankfully, the design of the Connect Home Pro is unobtrusive. It has an unembellished white styling, and because it is so compact - roughly the size of a large portable external hard drive - it should blend into most homes nicely and easily. It’s so small, what connections does it offer? Sadly, not much. It only has two Gigabit Ethernet ports. 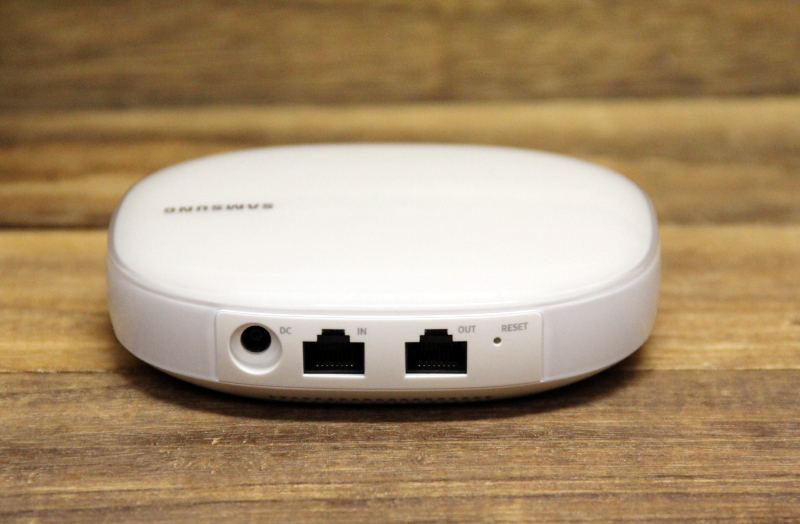 And unlike some of its competitors whose Ethernet ports can work in both LAN and WAN modes, the Connect Home Pro has one Ethernet port dedicated to WAN and another for LAN. Also, there are no USB ports. You mentioned the Connect Home Pro is also a smart home hub? 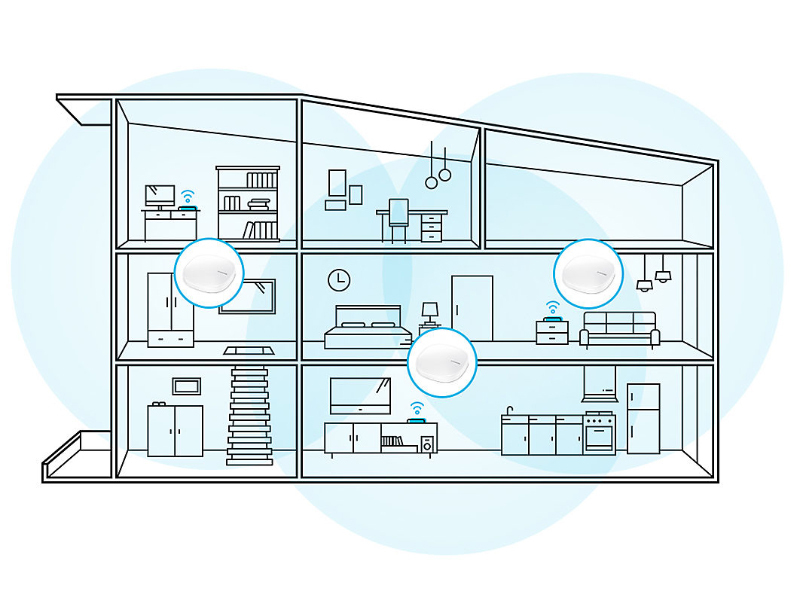 Yes, the Connect Home Pro supports Z-Wave and Zigbee, two widely supported wireless protocols that are used by many smart home and IoT devices. 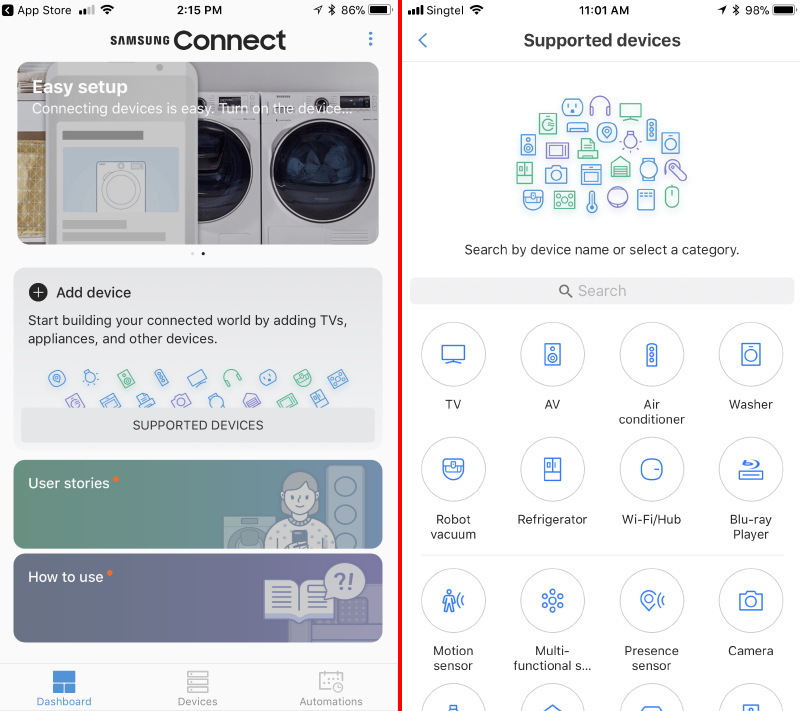 You can add these devices to the Connect Home Pro and create rules to manage them to fit your lifestyle. Alright, so how easy is it to set up the Connect Home Pro? Like most modern mesh networking systems, the Connect Home Pro is dead simple to set up. Simply download the Samsung Connect app and power up the Connect Home Pro. You will need to create a Samsung account first using the app, which is a minor annoyance, but once that is done, simply follow the onscreen instructions to setup your mesh network. Once you are done setting up the first router, it will prompt you to enter a network name and password. Thereafter, you can add more nodes and smart devices to the network. What networking management features are there? Like most mesh networking systems, the Home Connect Pro has a limited number of management options. You can change your SSID name and password, and you can also set up a separate guest network for visitors. 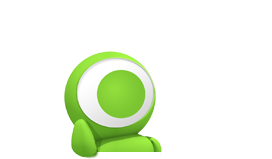 On top of that, you also have Port Forwarding, QoS, and Parental Controls. There’s a lot of things it can’t do that most regular routers can. 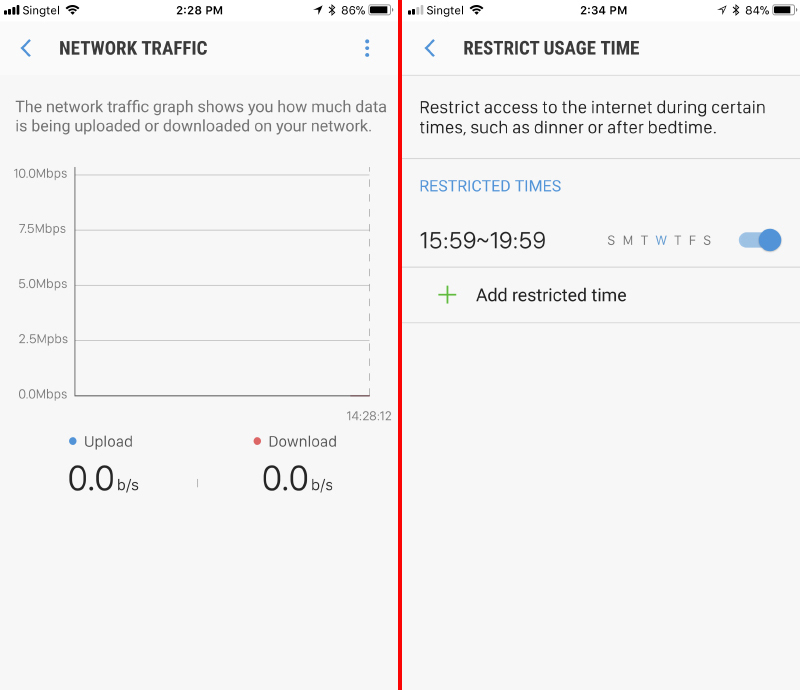 For instance, you can’t manually manage the 2.4GHz and 5GHz networks, you also can’t fiddle with security options, and there’s also no way for users to manually or even automatically optimize the Wi-Fi channels. How do I manage smart devices? The Samsung Connect app lets you create rules to manage your devices. The rules work in the same way as IFTTT rules. For instance, you could make the lights come on whenever the motion sensors are triggered; or you could send the robotic vacuum cleaner on its cleaning duties every day at a specific time. The possibilities are endless, but the important thing here is that the Connect Home Pro makes it easy to manage all of your smart devices. 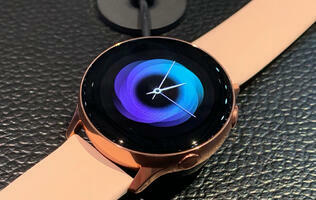 What smart devices are there? 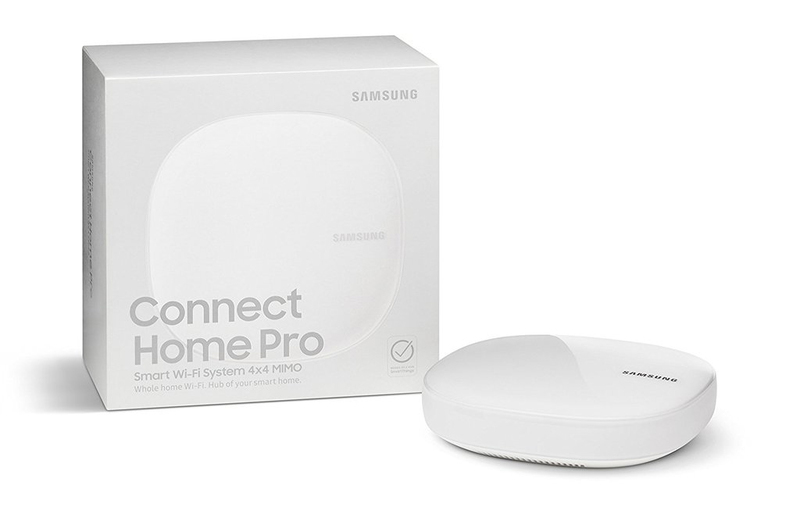 Obviously, you can use other sensors with the Connect Home Pro but these from Samsung are actually quite nice and reasonably priced.